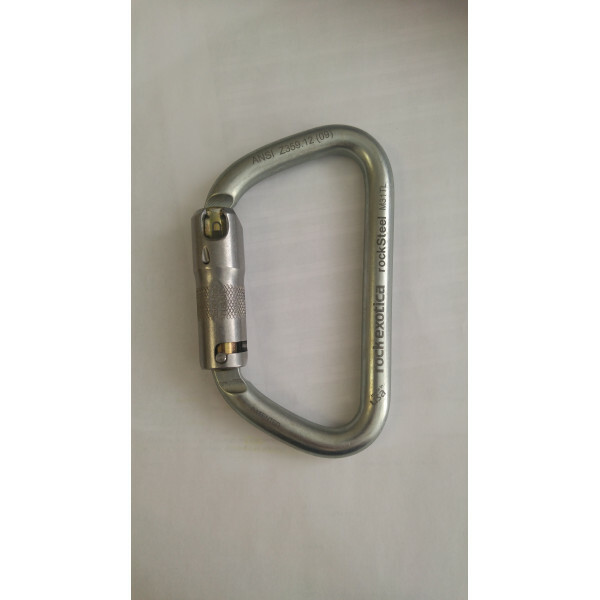 Carabiners offer features you cannot get anywhere else. They use a slightly angled gate opening that is ergonomic and opens farther than standard designs. The patent pending gate design secures the keylock and provides the highest inward gate/sleeve strength to reduce risk of somehing levering against the sleeve and breaking it open. They have the best selection of auto-locking mechanisms. Description:The Vectran is an excellent rope for acrobatic rigging due to its small size yet high s..